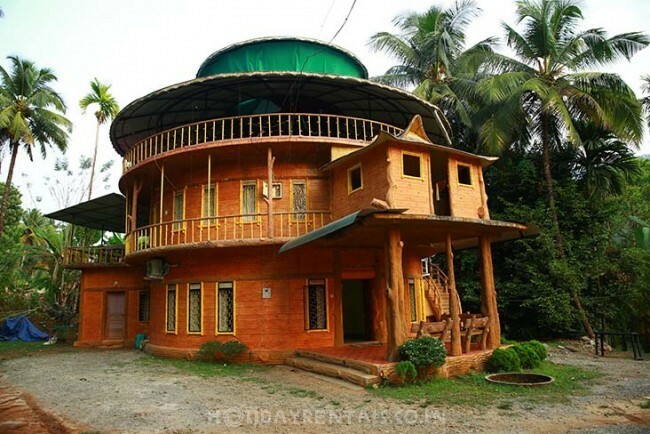 Peaceful home is where prosperity begins, Home is where happiness lies. 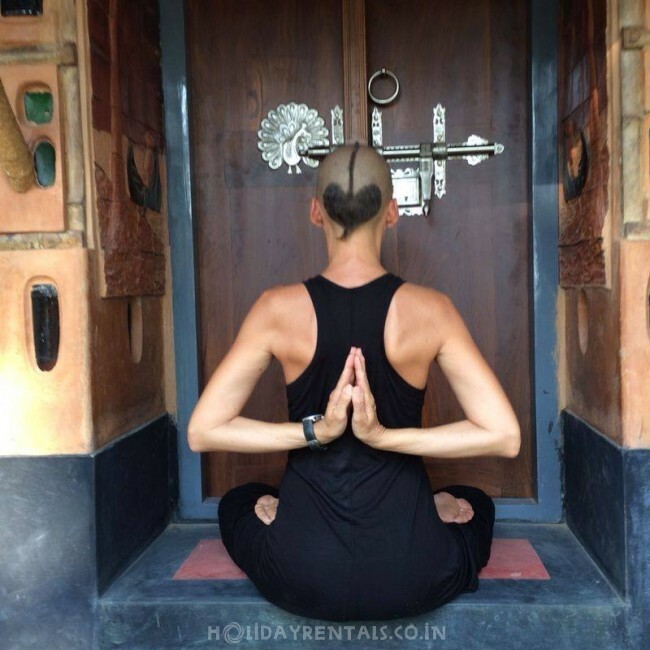 Quality living aspire happiness beyond satisfaction. 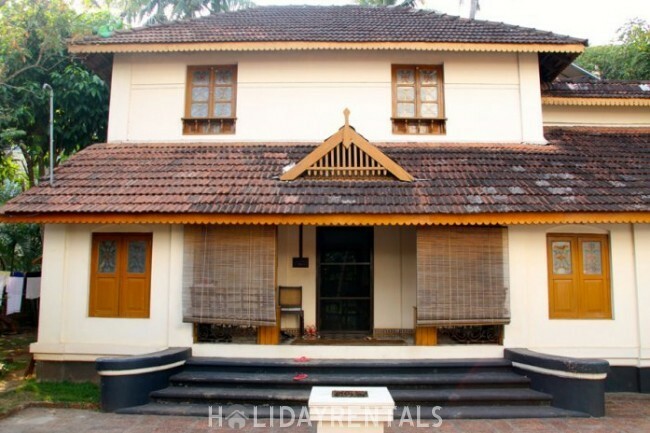 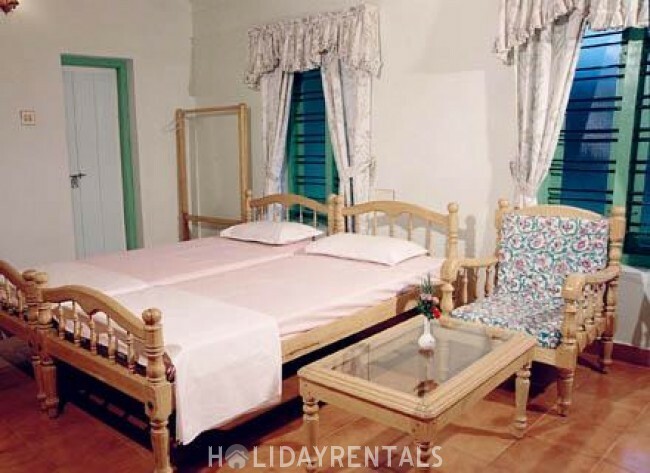 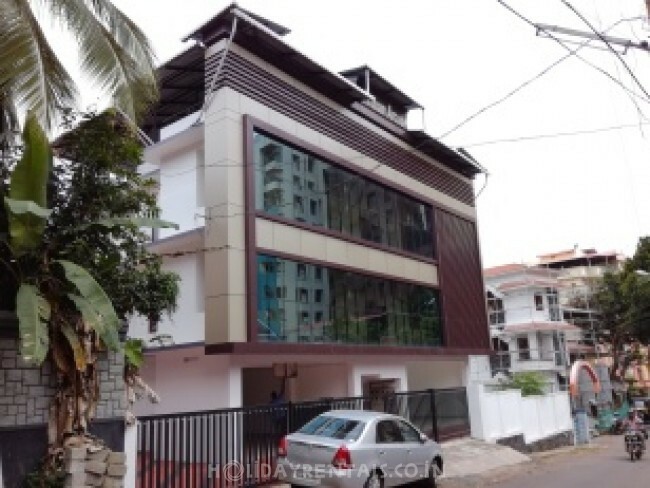 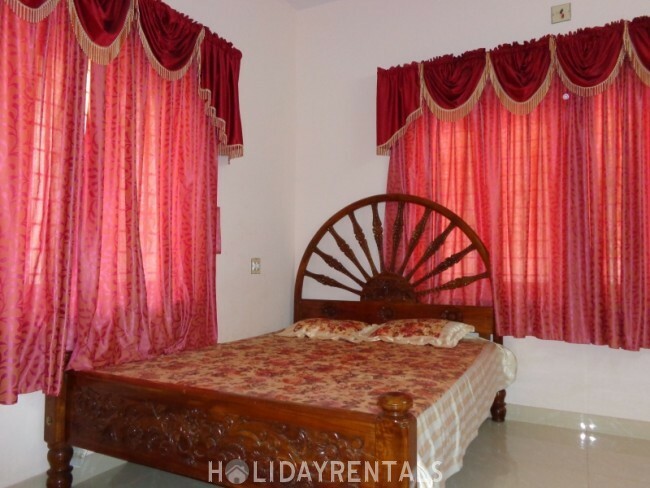 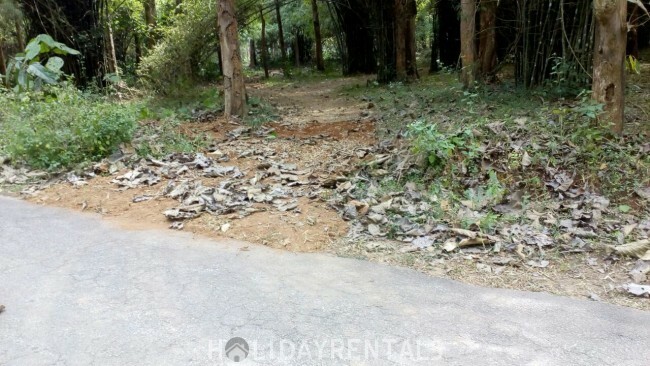 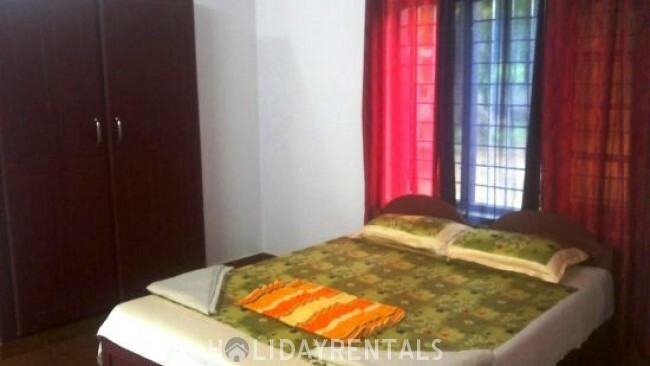 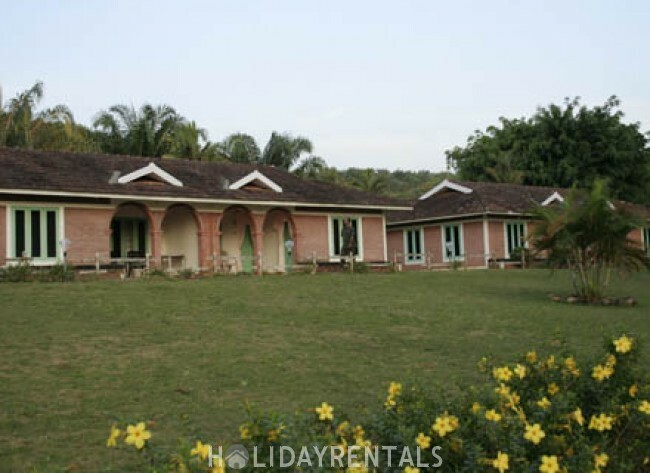 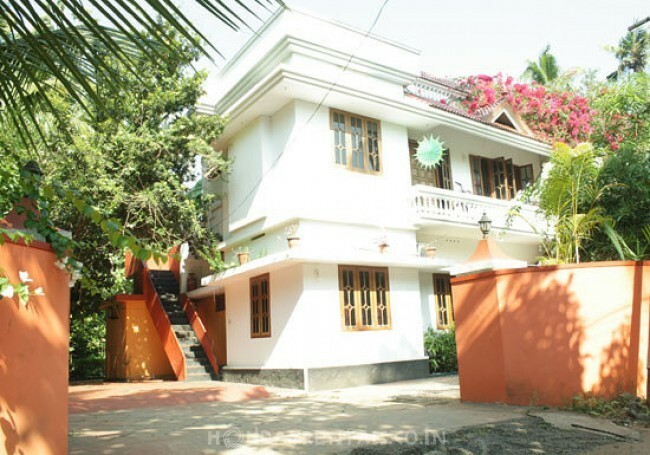 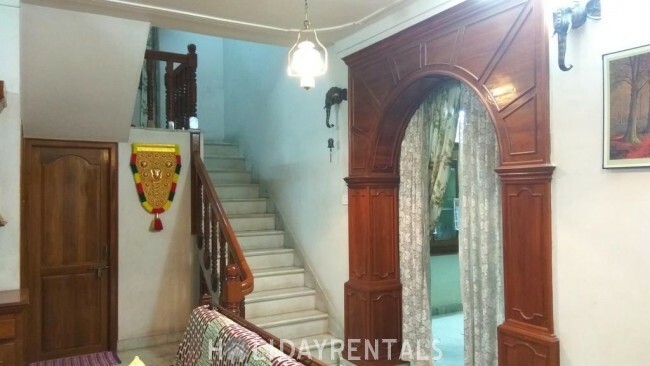 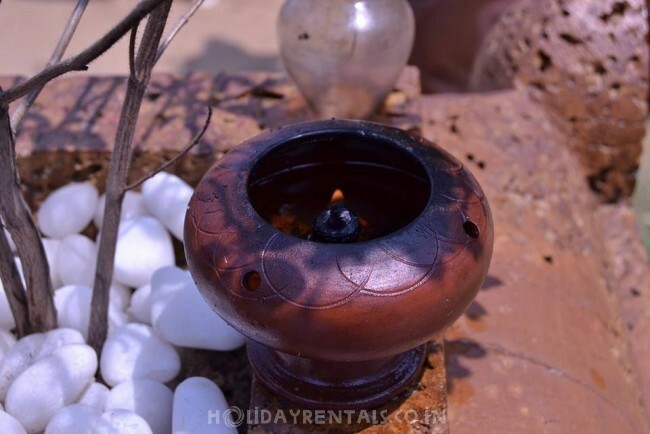 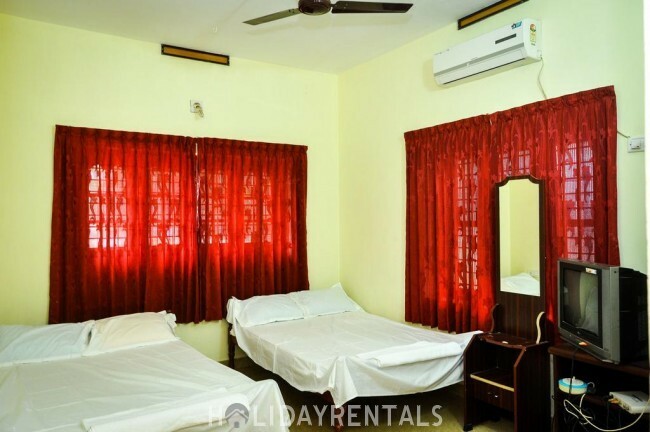 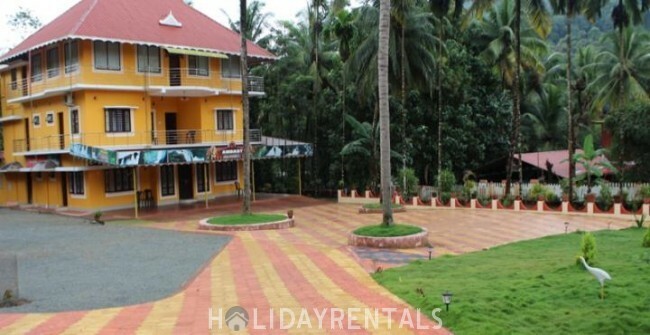 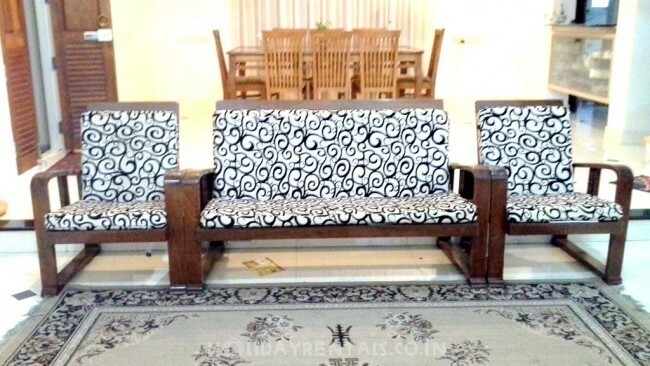 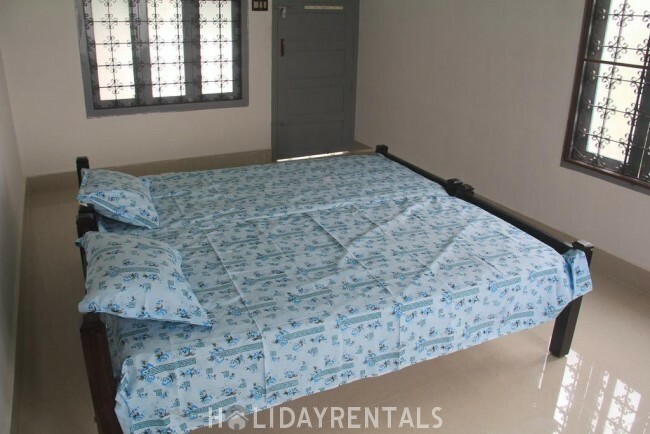 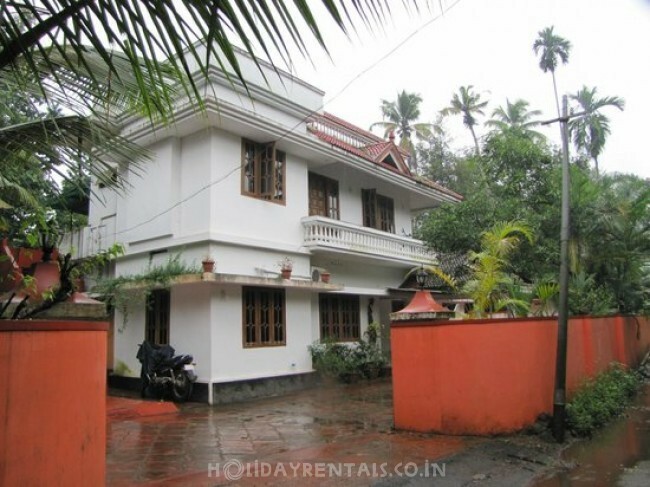 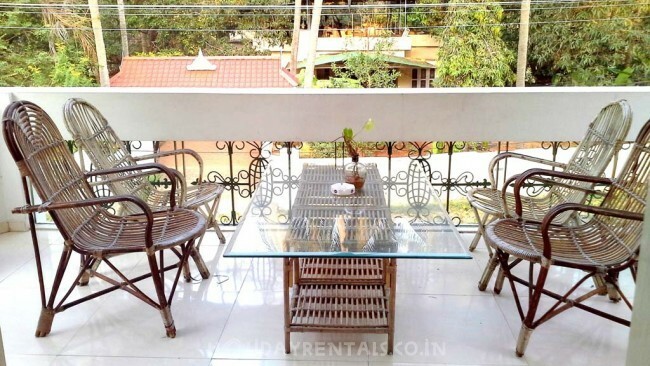 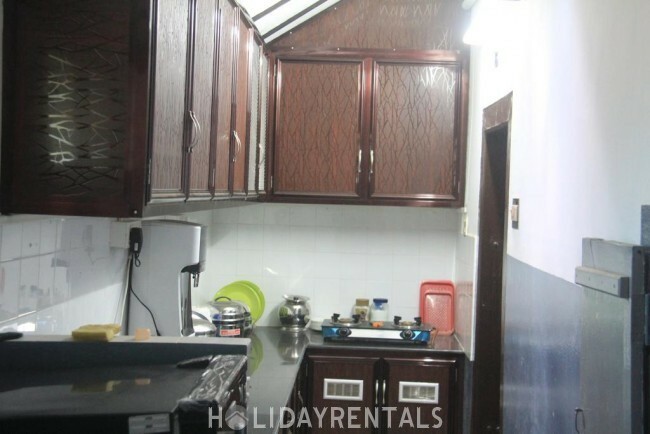 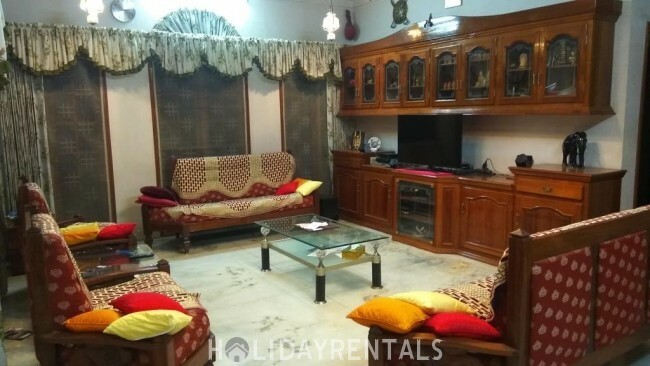 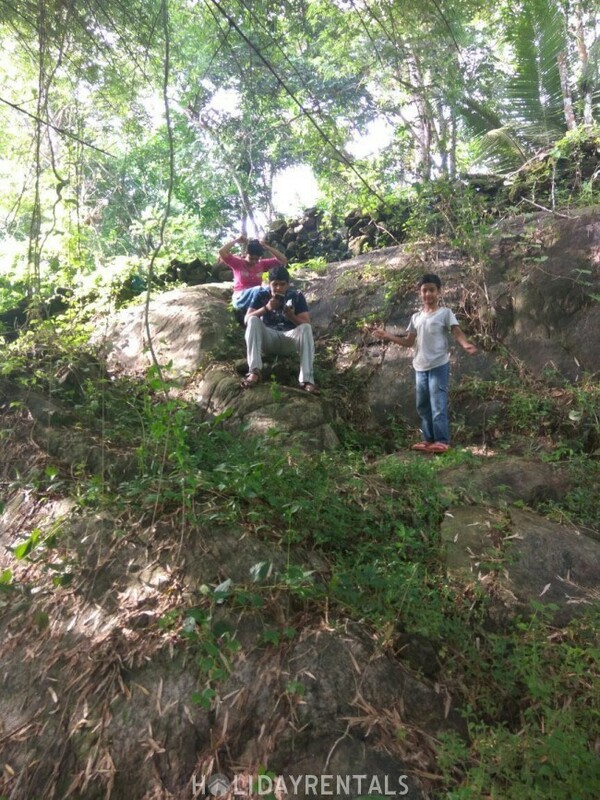 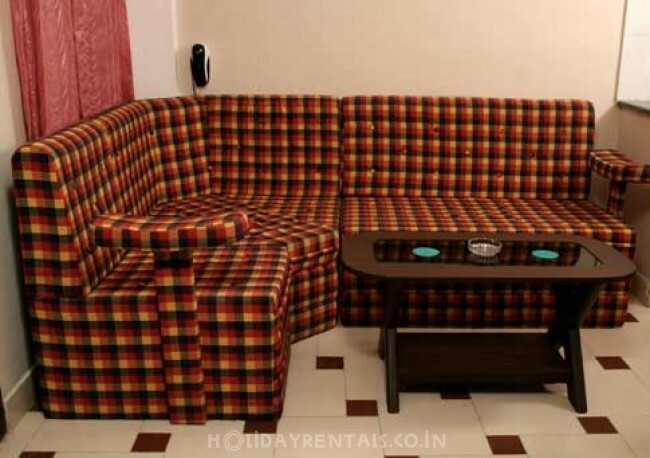 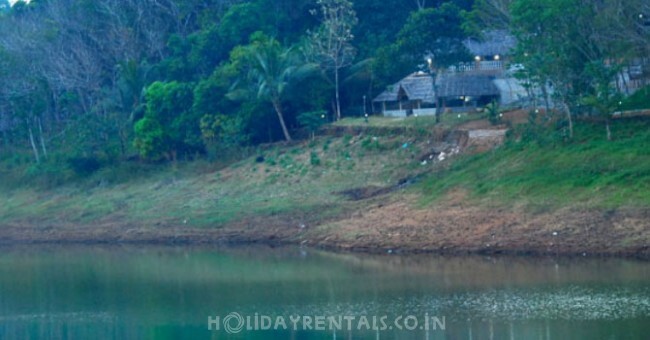 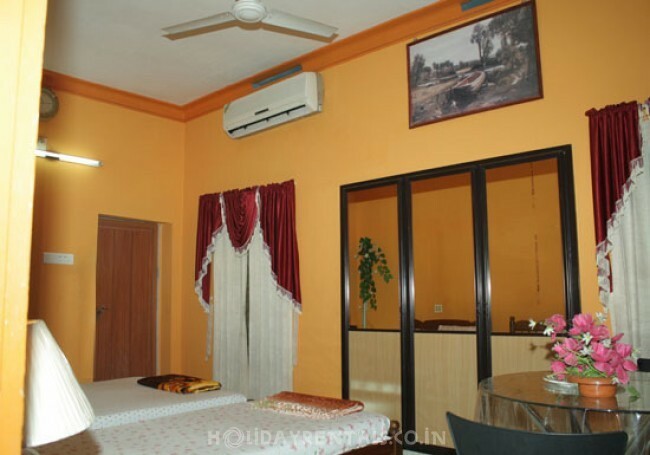 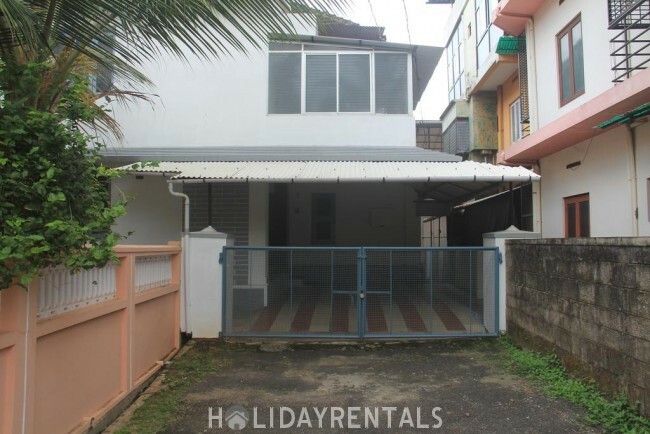 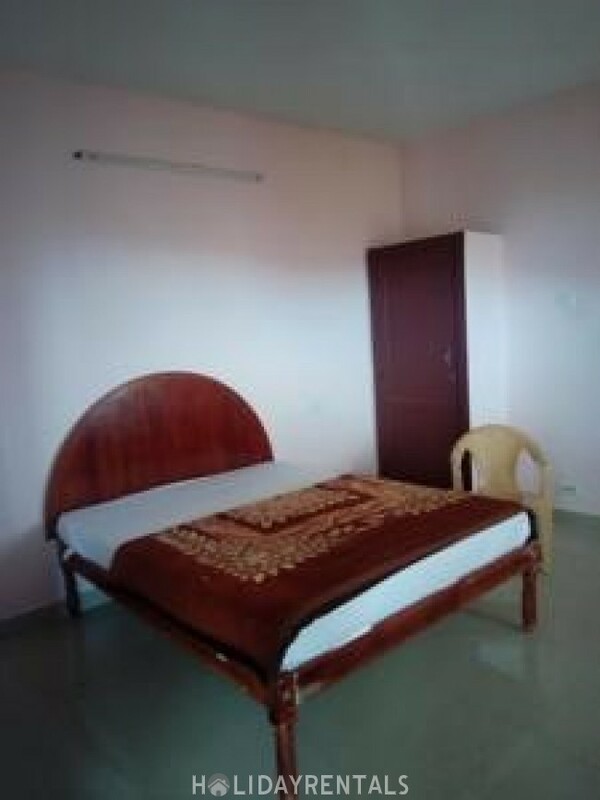 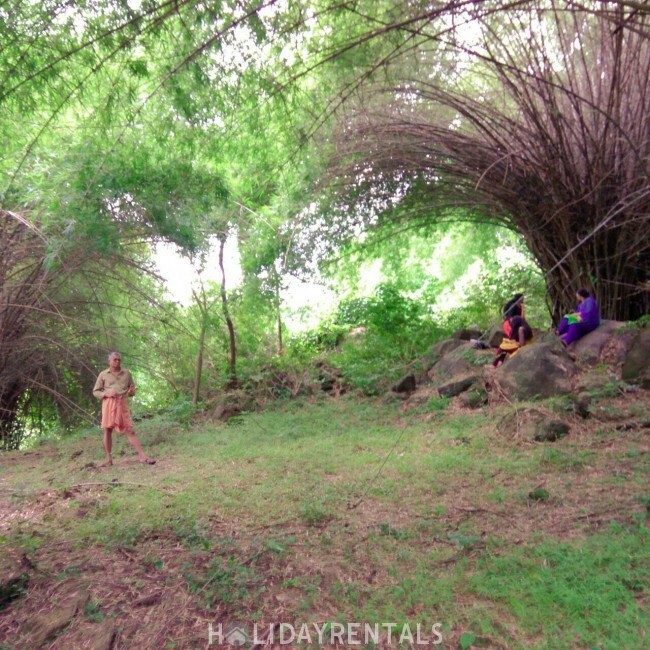 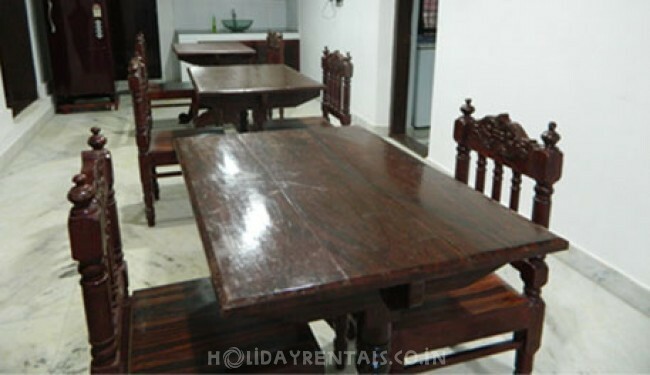 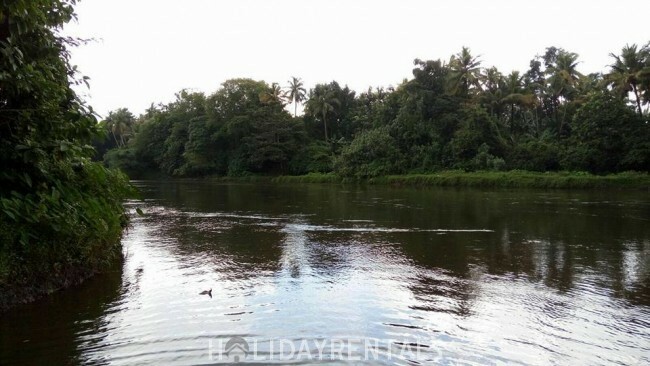 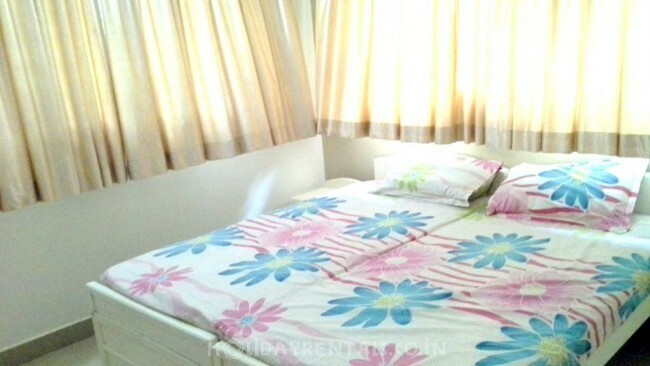 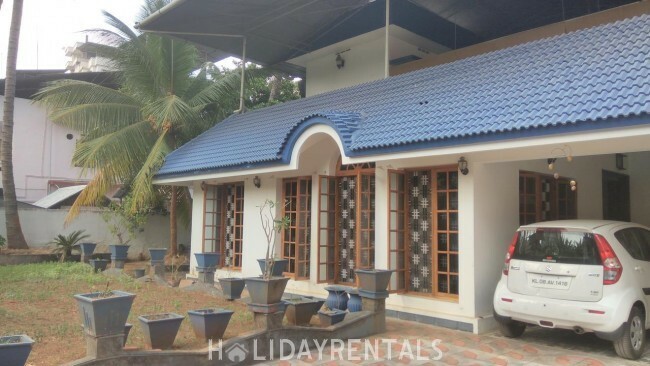 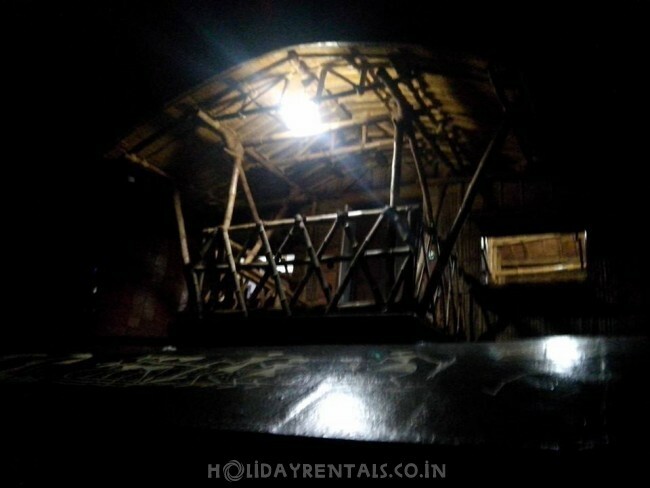 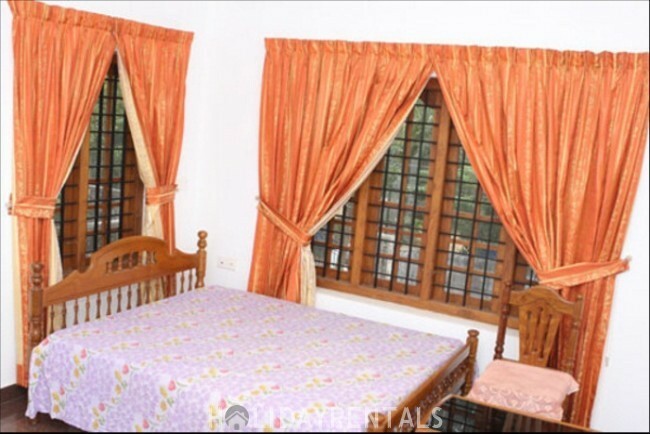 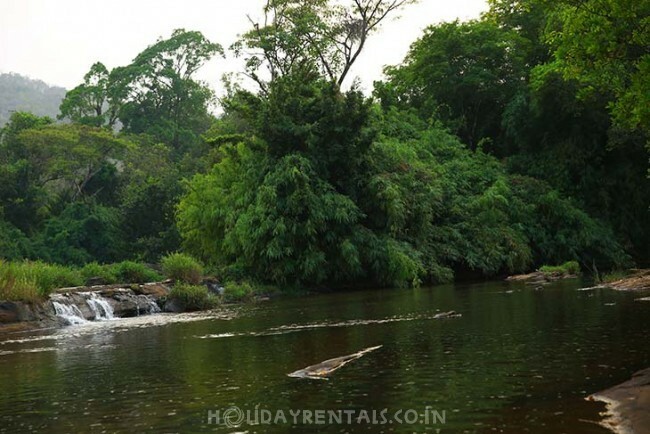 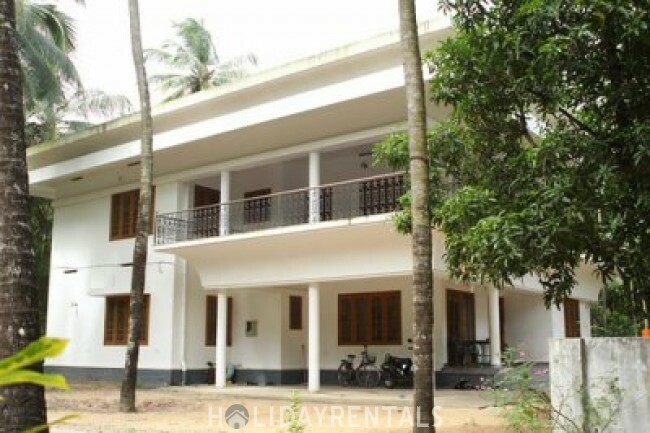 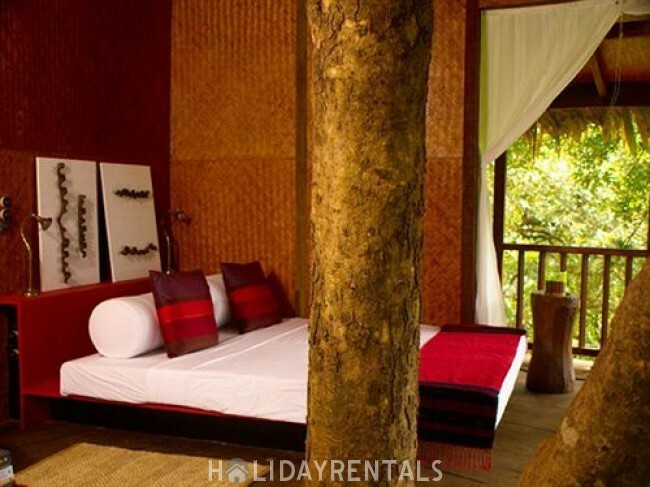 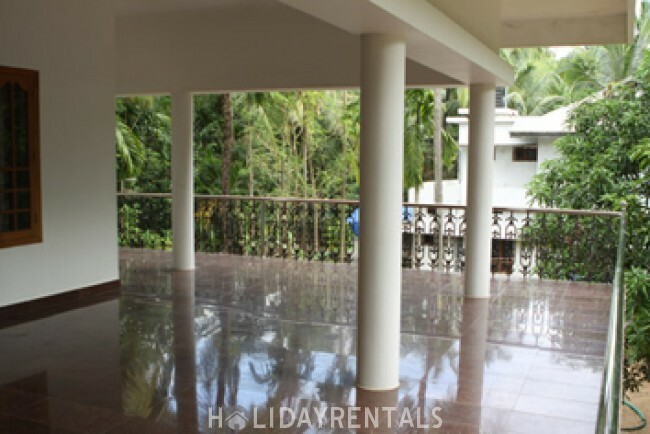 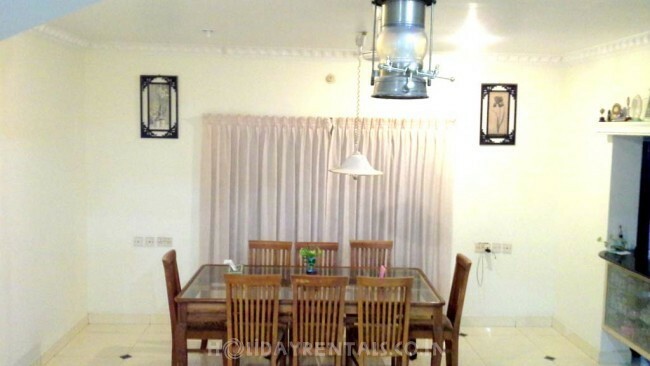 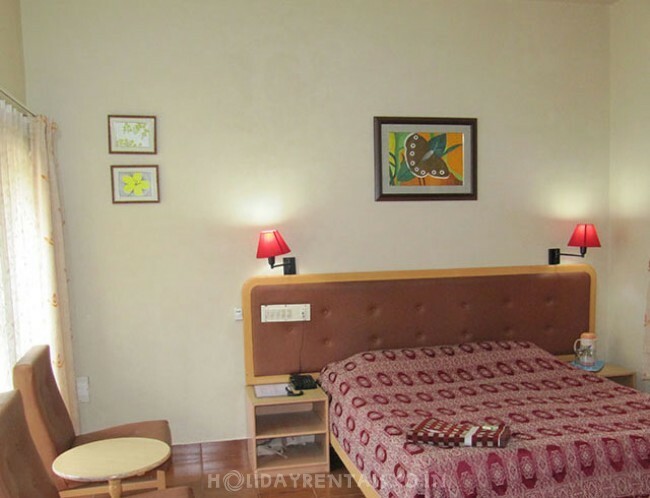 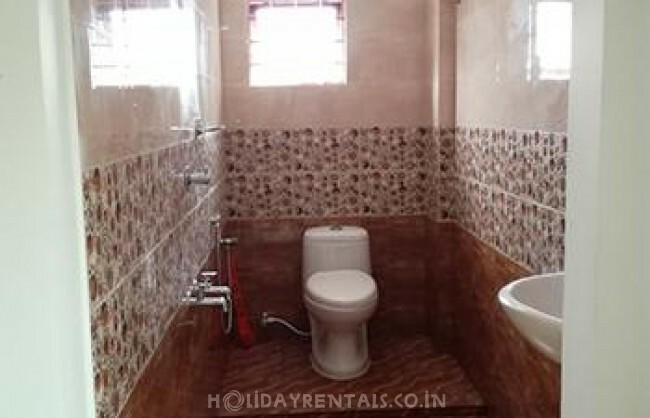 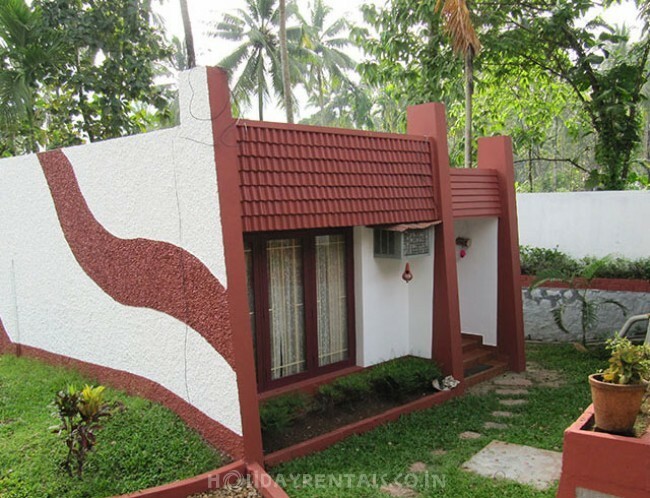 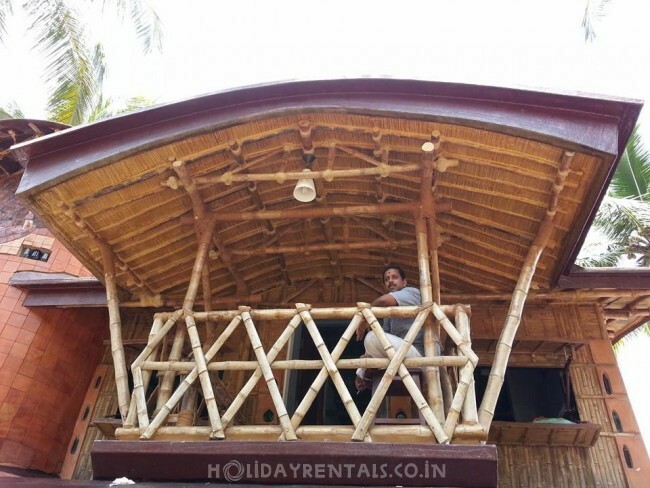 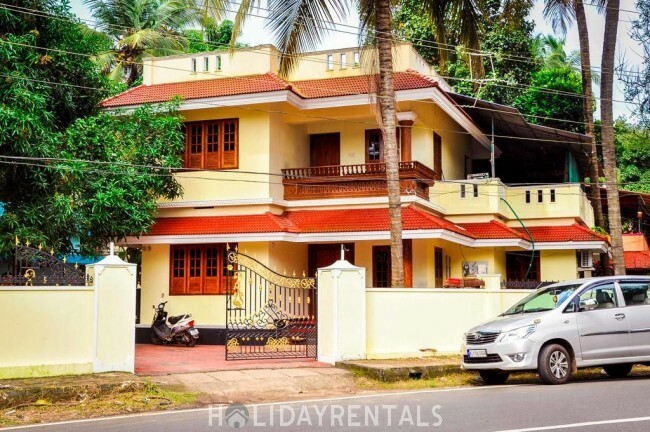 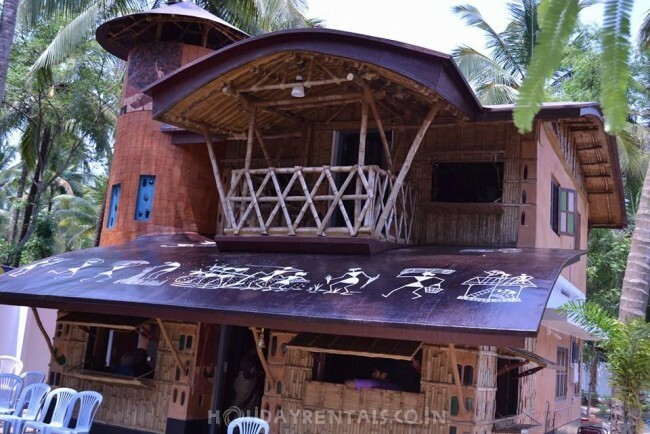 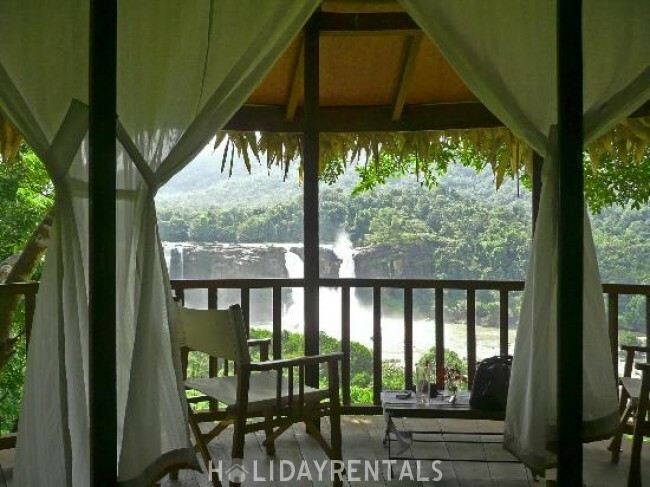 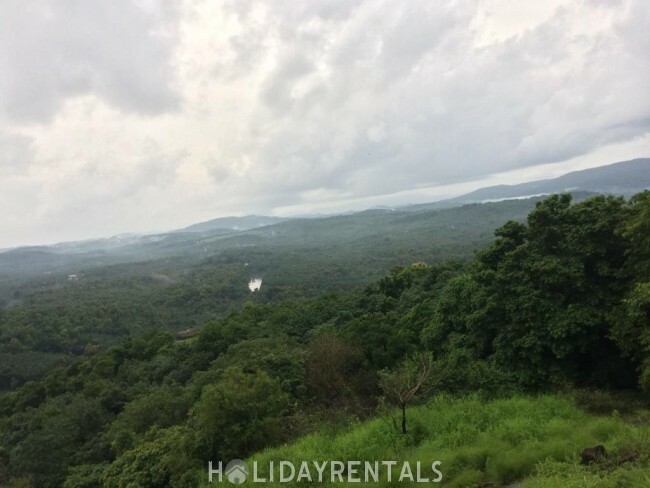 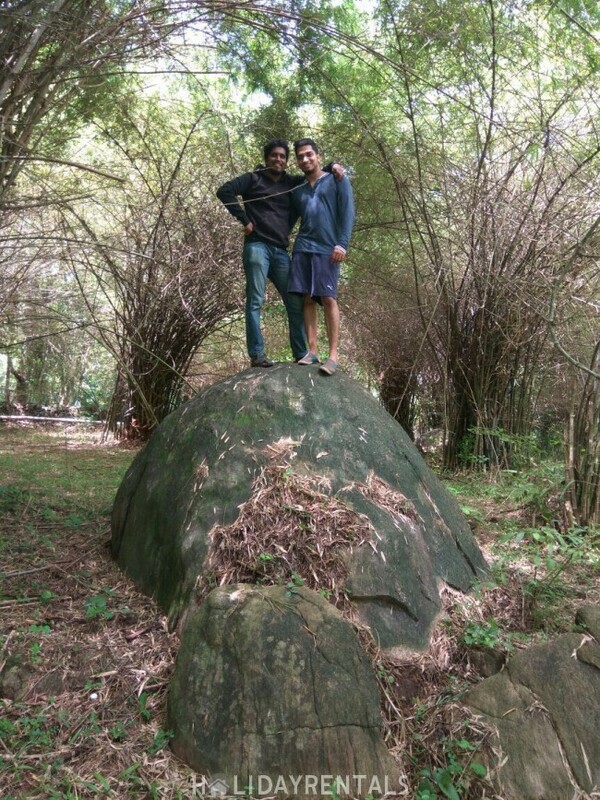 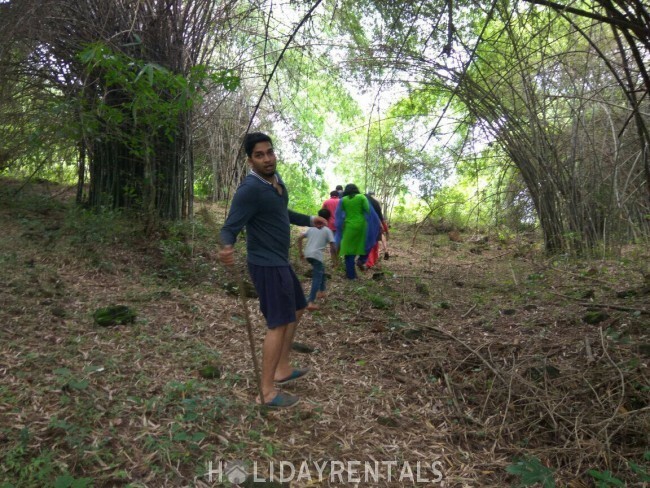 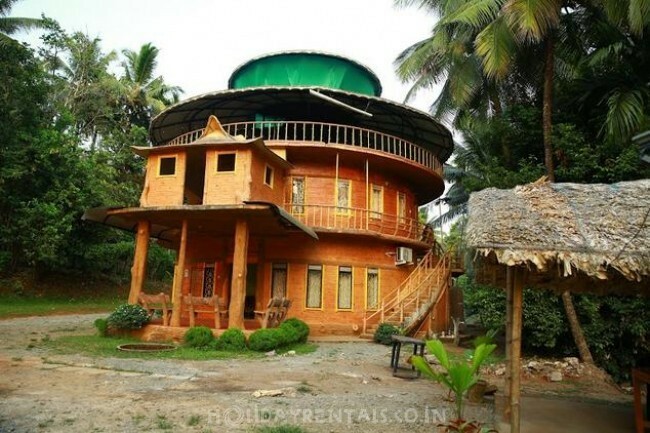 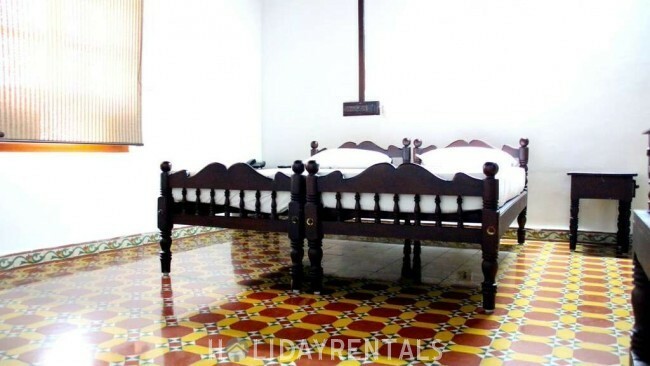 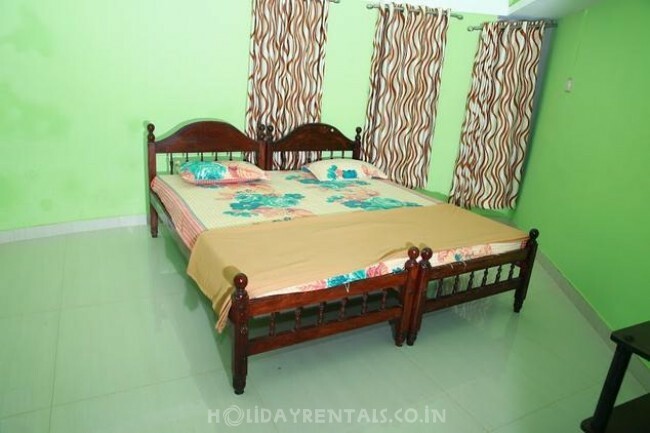 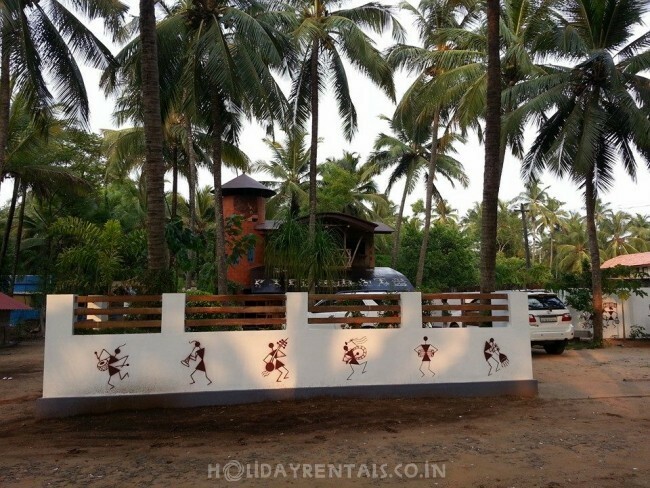 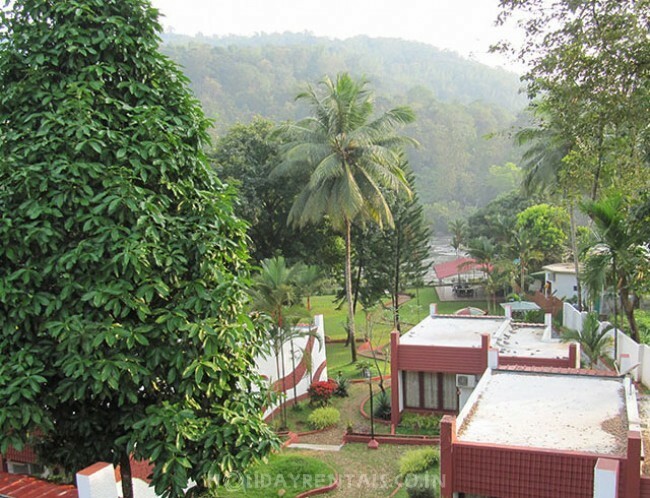 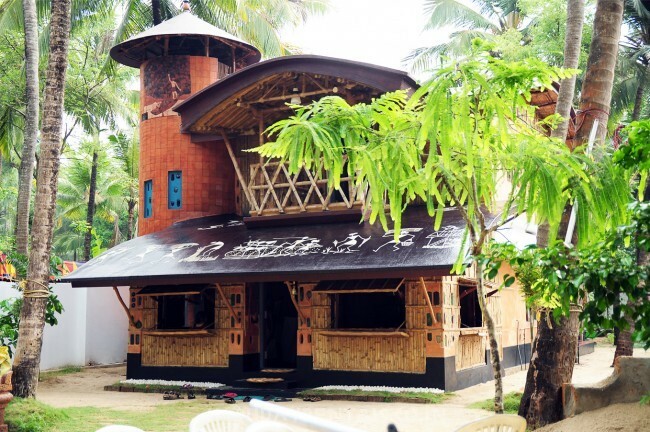 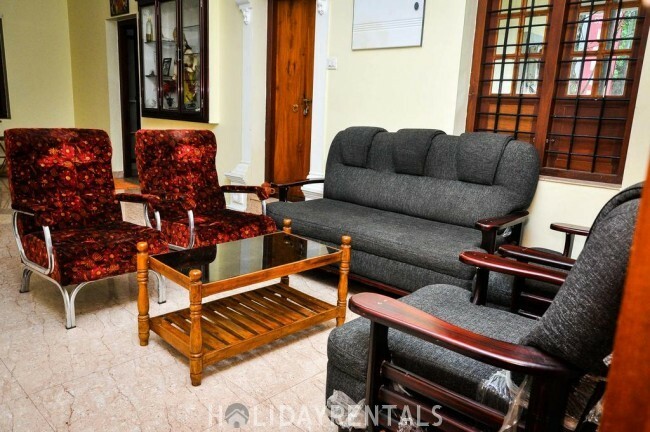 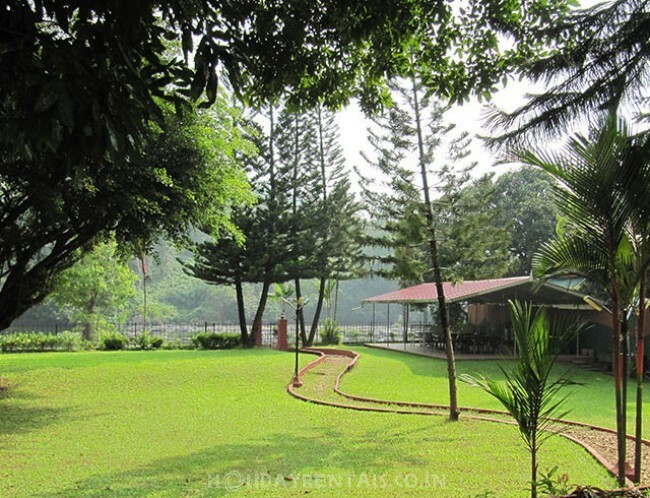 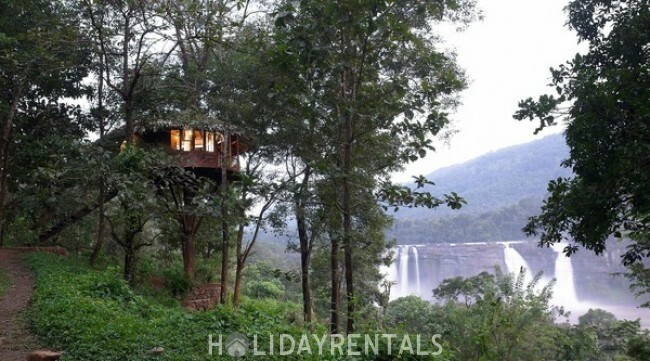 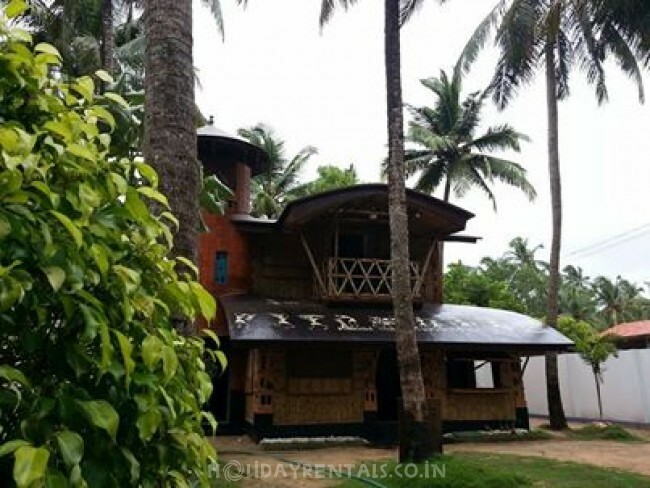 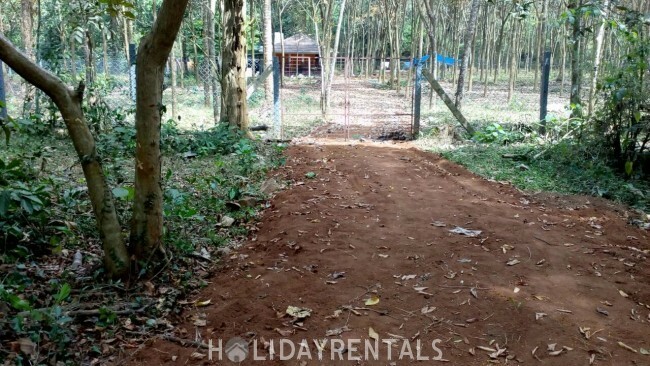 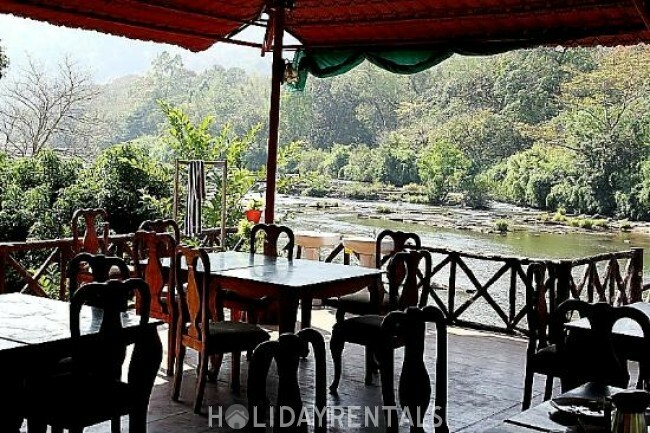 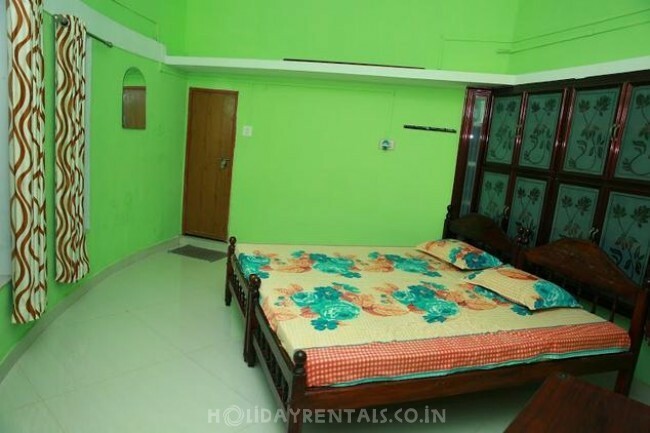 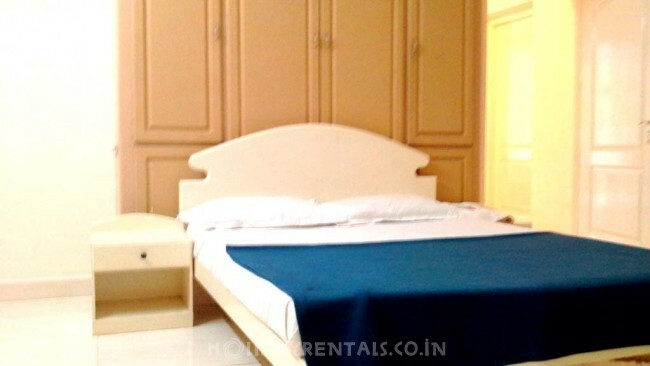 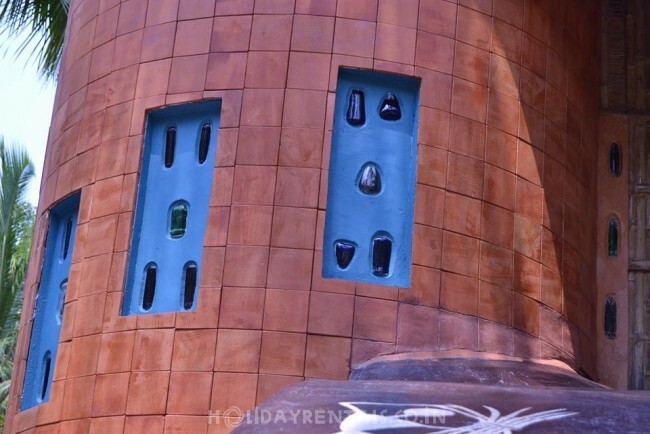 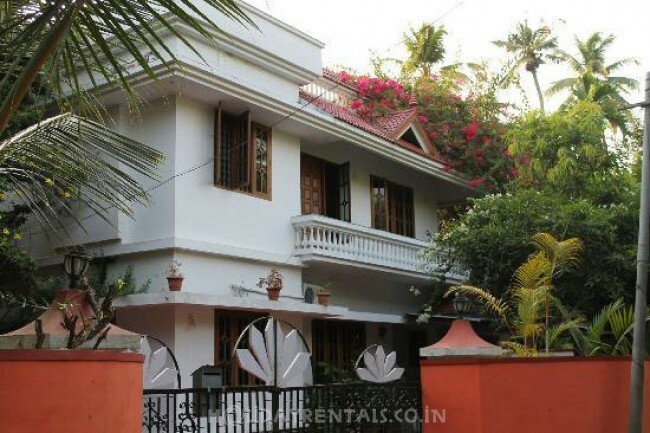 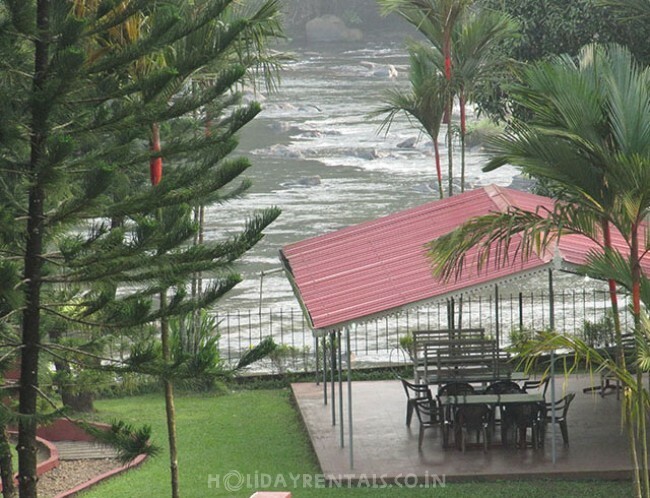 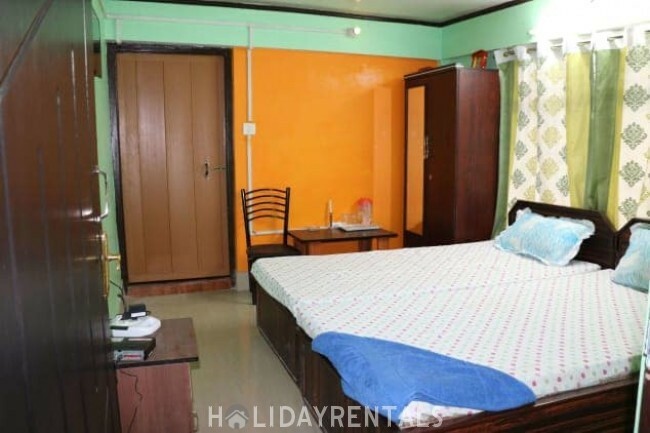 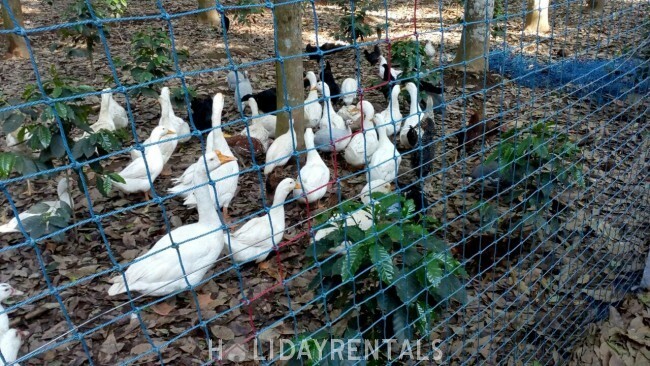 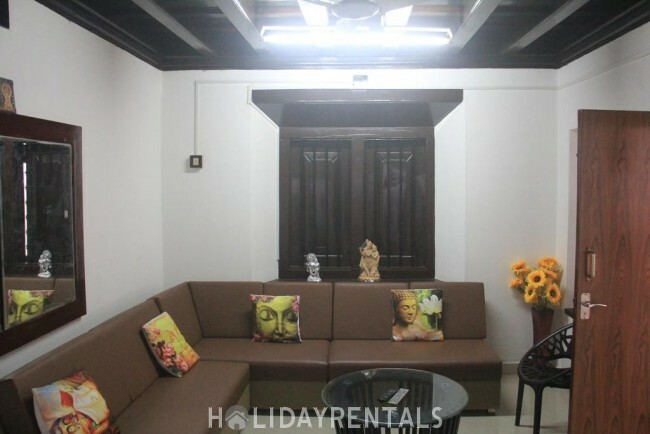 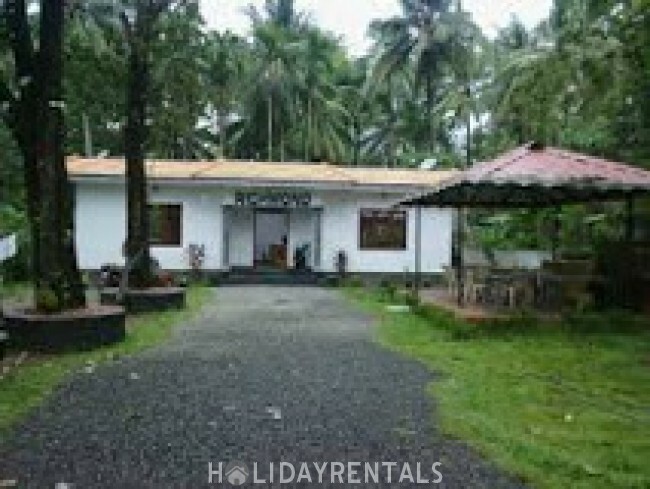 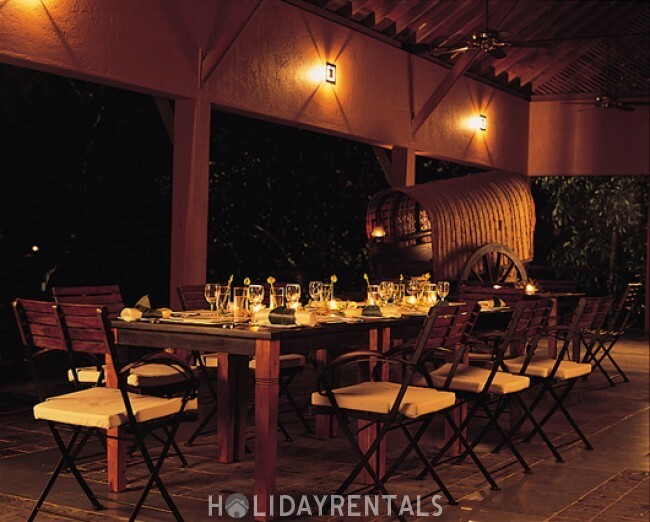 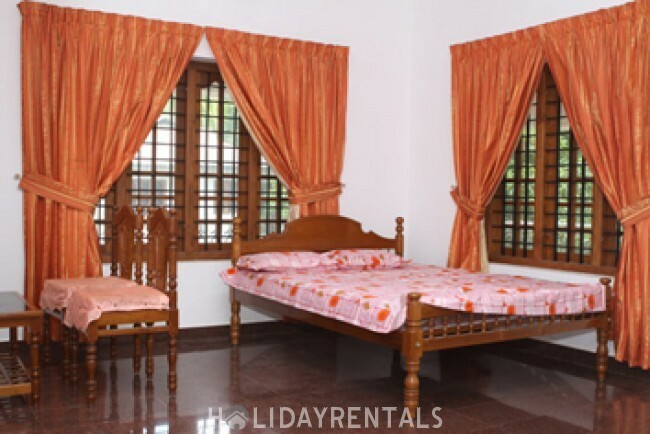 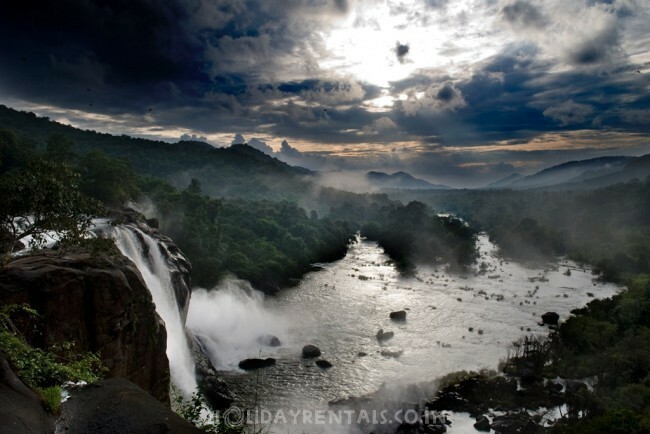 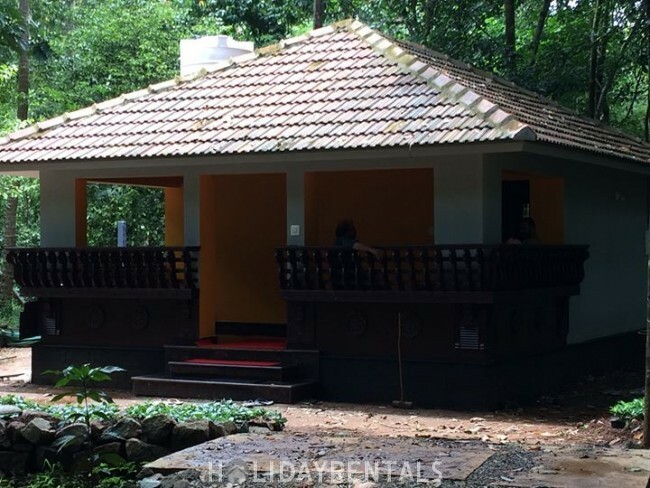 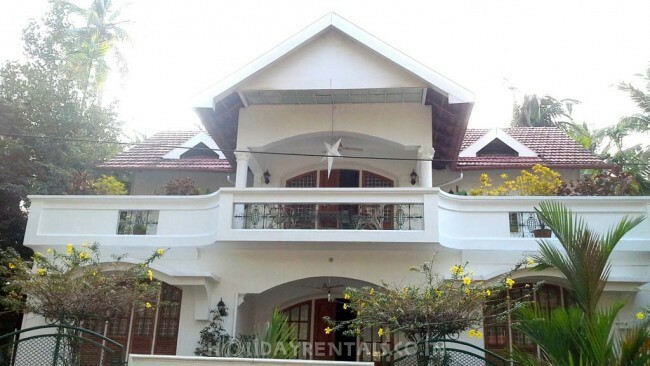 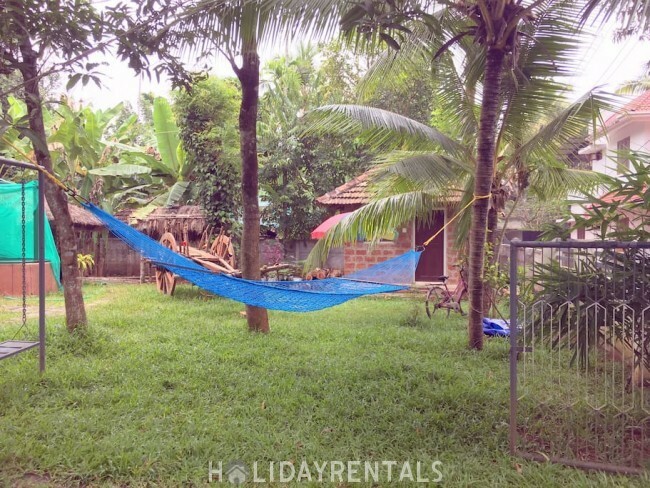 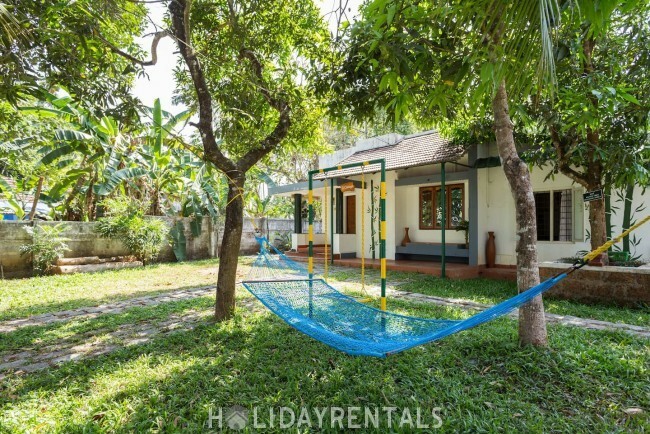 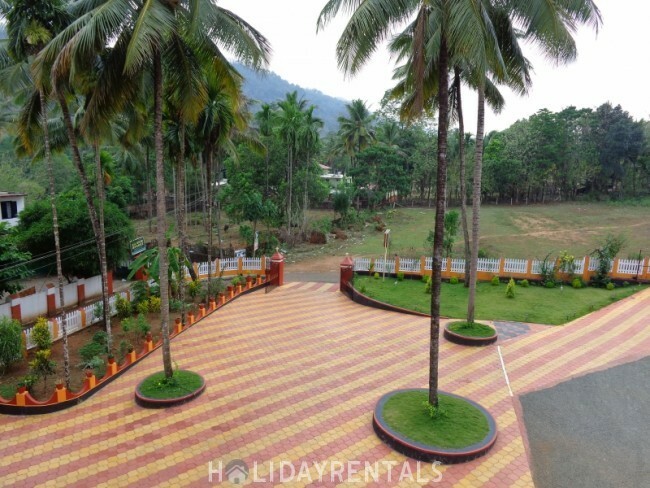 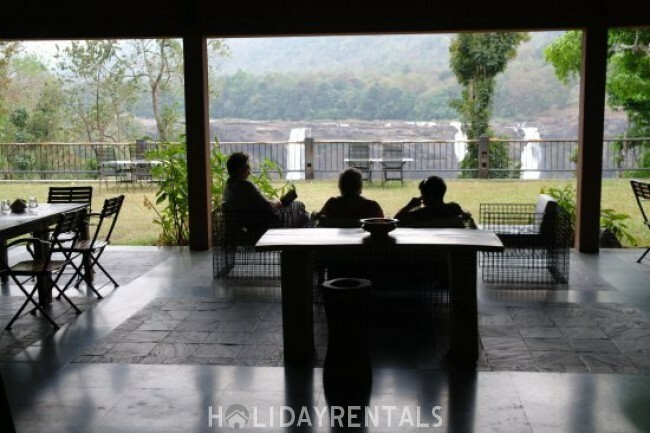 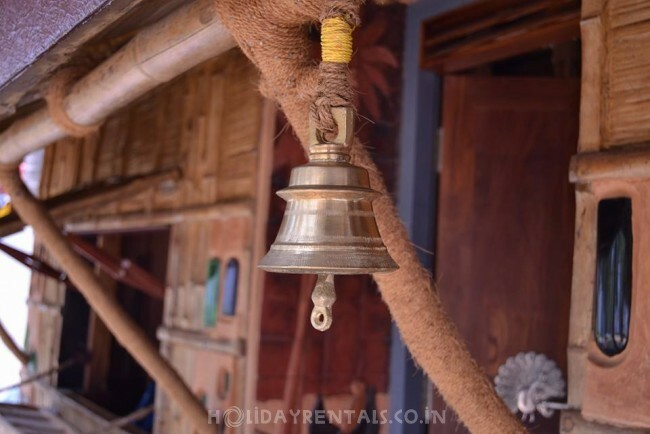 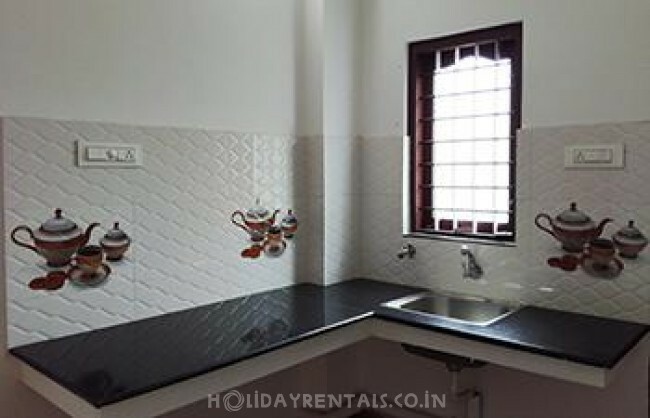 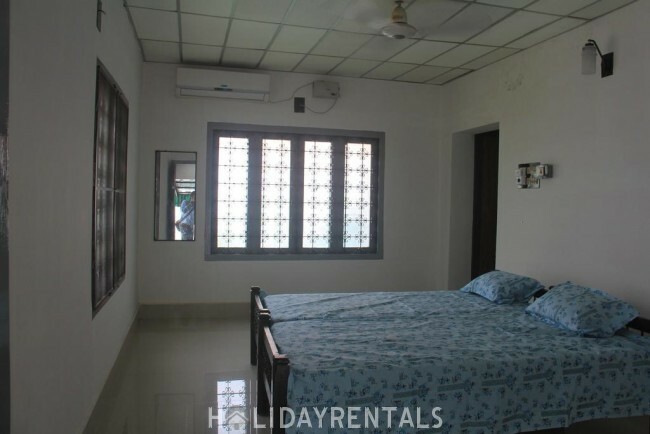 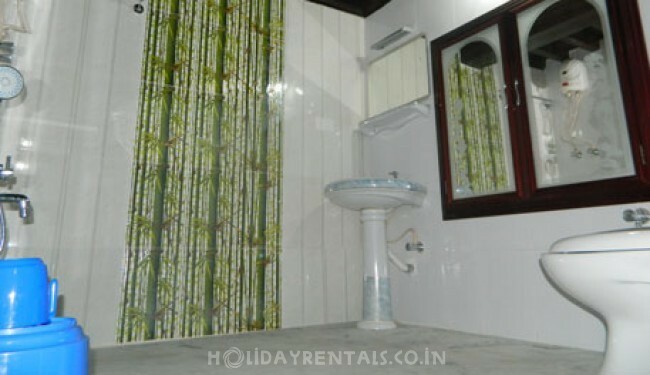 There are many budget holiday villas in Thrissur. 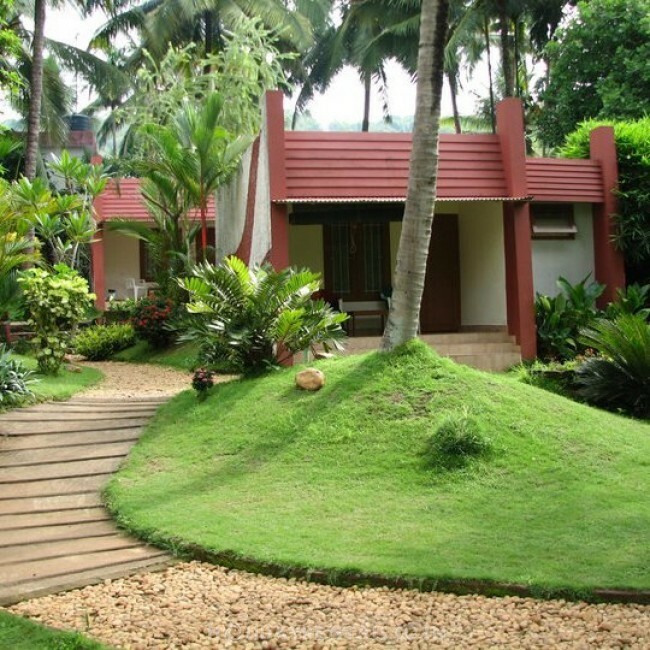 You should not have to compromise on the amenities you need while your stay.